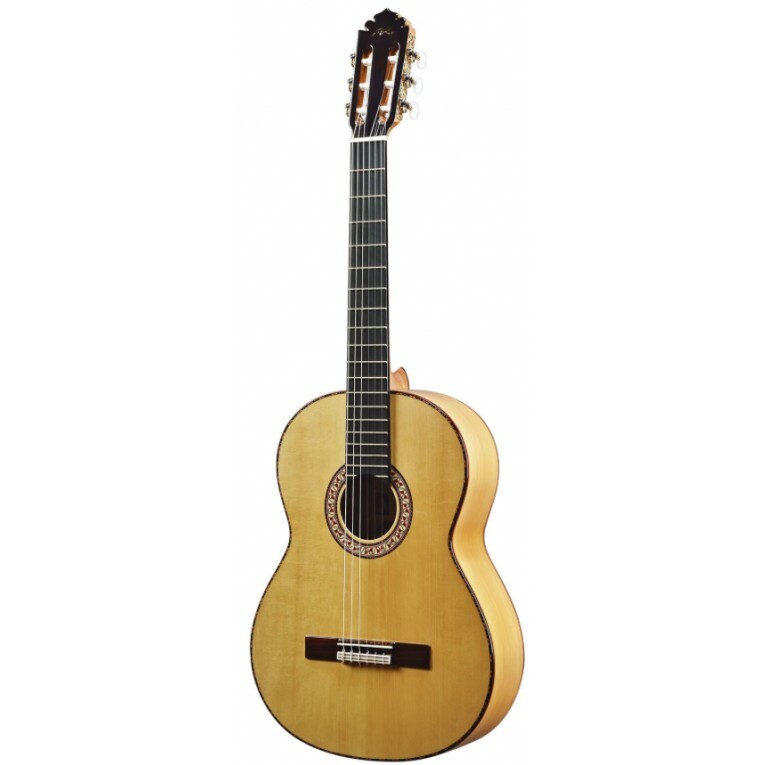 The flamenco guitar Manuel Rodriguez FF QUIMERA is a beautiful all solid woods flamenco guitar for profesional musicians. Hand made in Spain with quality woods and the best craftsmanship, this guitar catches your eyes immediately. This guitar has a little larger scale (660mm) as a tribute to the flamenco maestro Sabicas and how he liked it. 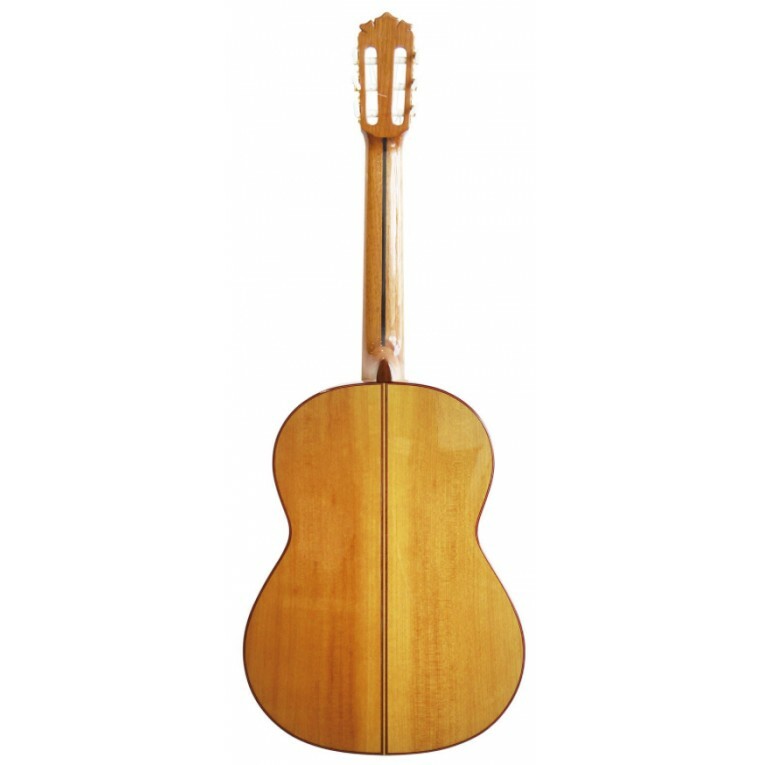 This guitar is made with German Spruce top and solid Cypress in the back and sides. Its Cedar neck is reinforced with Ebony and a red, white and black binding. 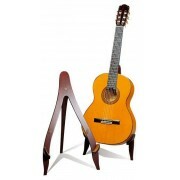 This excellent quality model is made with an Ebony fingerboard. Hard shell case included. Comes with pickguard.